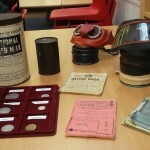 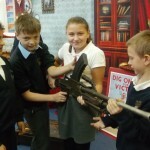 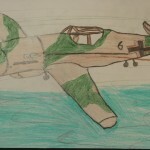 As you know Year 6 have been learning all about World War 1. 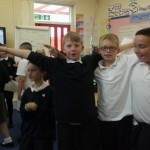 On Thursday we gave the children the opportunity of acting out exactly how the war started. 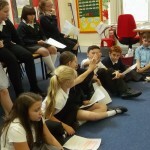 Children were put into small groups and were all allocated a country. 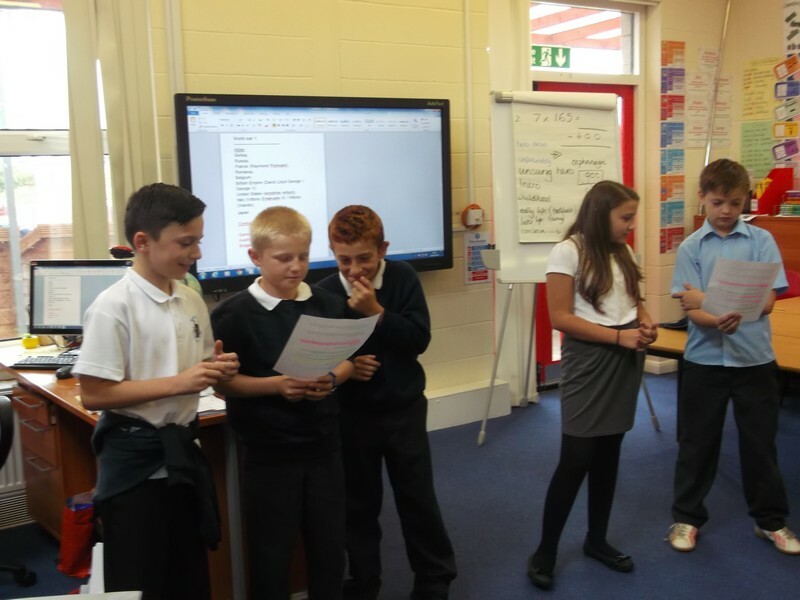 They had to read their lines (these were discussions between the countries’ leaders and their advisors) and decide whether they were allies or axis to Britain in the years 1914-1918. The children really got into character (there were even a few accents thrown in!) 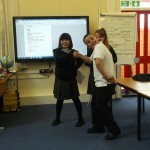 and created a ‘for and against’ side to World War One. 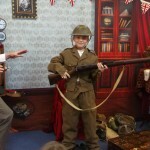 They really are becoming experts now and having a lot of fun in the process. Why don’t you ask them to tell you all about it, I’m sure they’d love to! 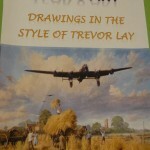 This half term Year 6 have been researching the artist Trevor Lay. 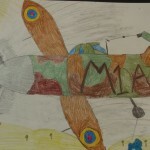 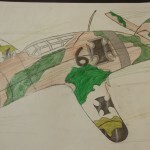 He specialises in paintings of World War I aeroplanes. 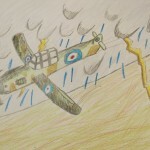 The children have enjoyed learning all about the artist and producing drawings in the same style. 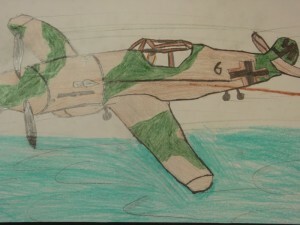 I think you’ll agree we have some budding artists In the classroom. 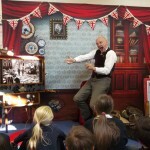 The children in year 6 have settled well, and on Thursday last week we received a visit from the eccentric Professor McGinty. 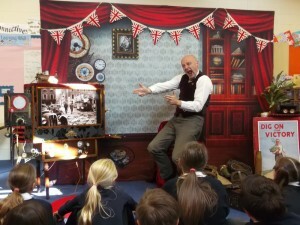 He’s a time travelling detective and he came along with his mobile museum to kick start our topic this year “What Britain and the 20th Century has done for us”. 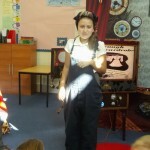 It was an amazing morning and we now have a wealth of knowledge to use in our topic work and writing. 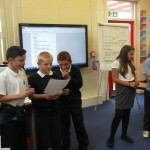 Year 6 have settled into their new fabulous surroundings really well and are looking forward to a visit from a very special guest on Thursday. 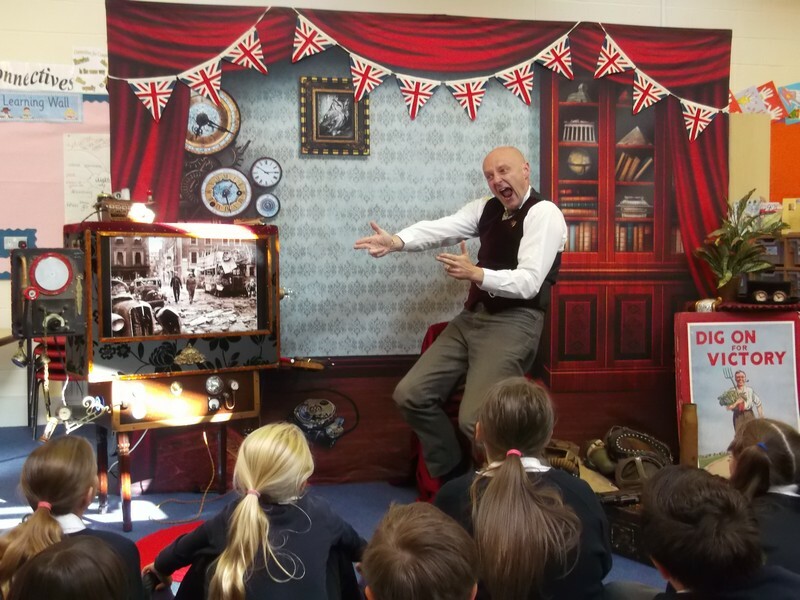 Professor McGinty (Time Travelling Detective) will be joining us to help kick start our new topic: To build an overview of World History (20th Century).